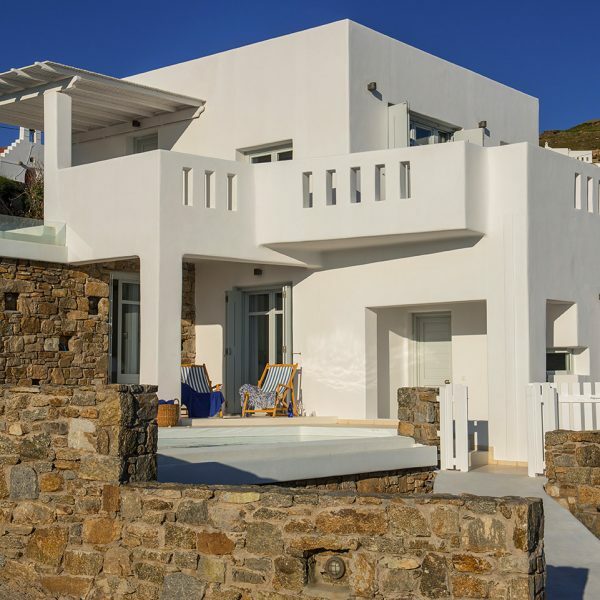 The Sea View Hera Villa in Houlakia Bay, Mykonos has an open plan bedroom with a sitting area and bathroom, a second smaller bedroom, and WC with shower and second bathroom. 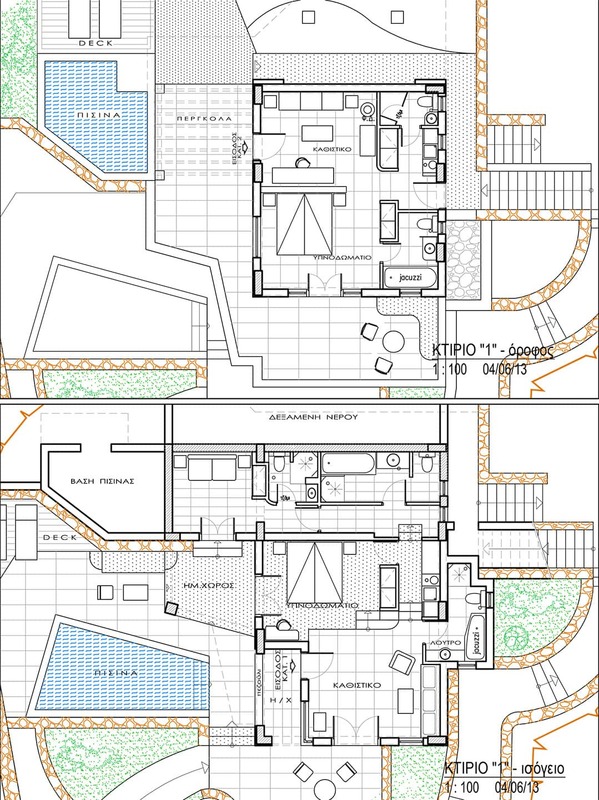 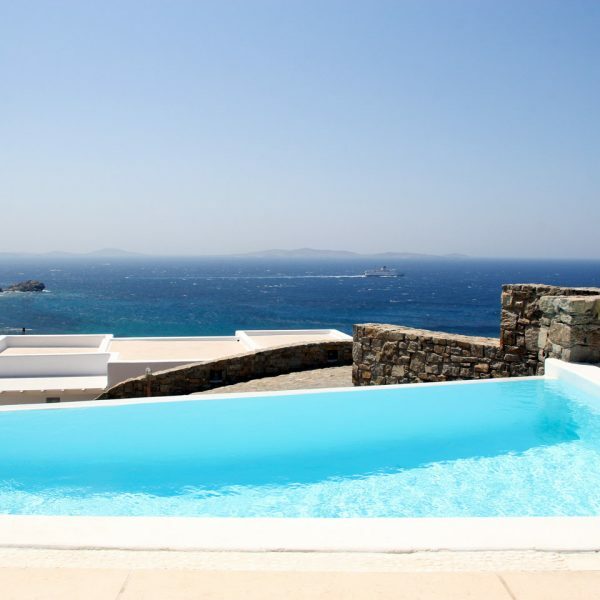 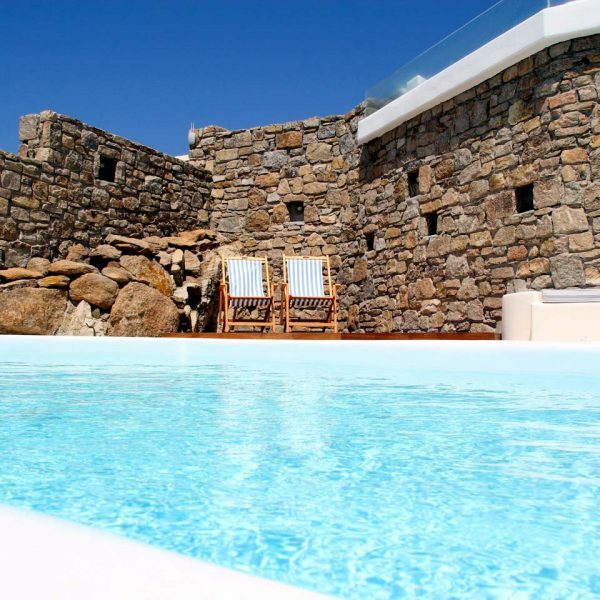 This luxury villa in Mykonos also has a private pool, and an open pool for special events. 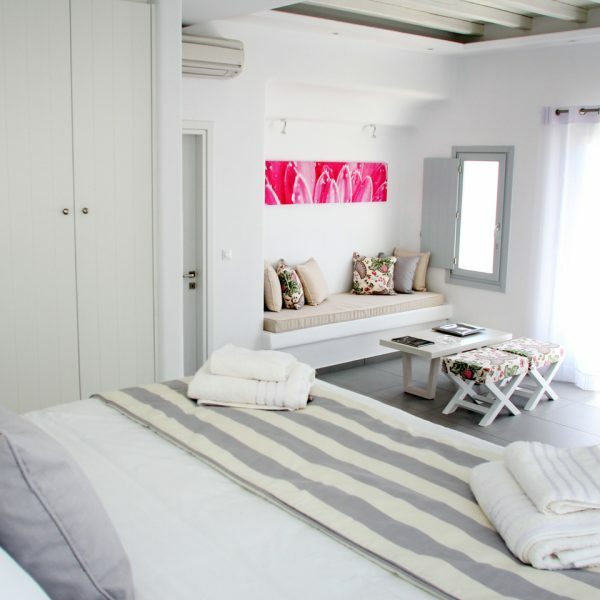 Book early for a special 15% discount off our regular room, suites & villas rates. 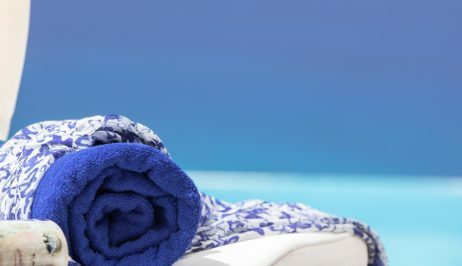 See the Hotel Offers pages for full details.